Having met the gorgeous and utterly enchanting twins, Alex and Josh, yesterday I can finally share the blankets that I made for them. 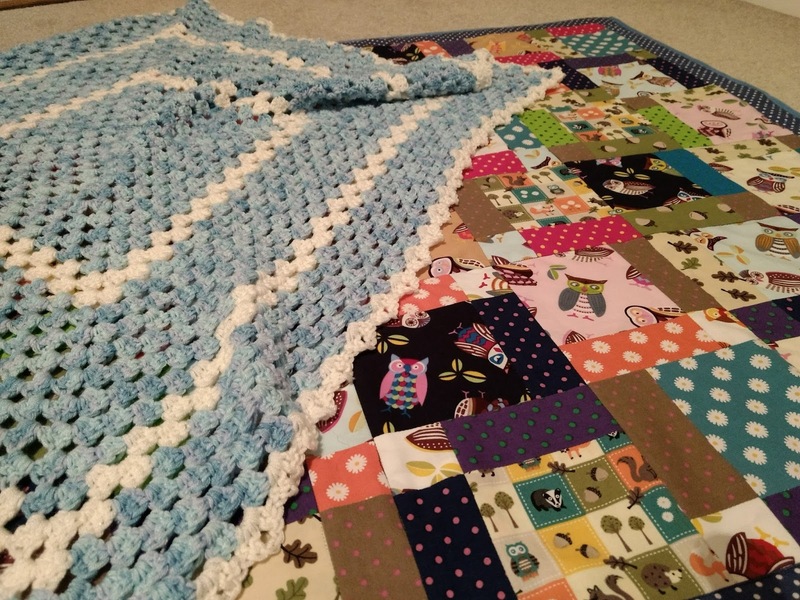 This post is just a sneak peek; I'll post about each blanket separately during the week since I'm pretty proud of them both and I think the time and effort that each one took definitely warrants three posts in total! Keep your eyes peeled for a closer look in the next few days.